Dreambaby Retractable Gate Spacers are used to help build up wall areas to the equivalent thickness of a baseboard or skirting board for installation of Dreambaby Indoor/Outdoor Retractable Gate. Suitable for use with baseboard thickness .50 inch to .75 inch. Compatible with Dreambaby Indoor/Outdoor Retractable Gates. COMPATIBLE WITH: Dreambaby Indoor/Outdoor Retractable Gates. REQUIRED WHEN USING TO FIT BASEBOARDS AND SKIRTING BOARDS: Retractable Gate Spacers are required when fitting Dreambaby Indoor/Outdoor Retractable Gate to baseboard/skirting boards. EASY TO INSTALL: To fit spacers to bracket and hook, follow detailed step-by-step instructions supplied with Dreambaby Indoor/Outdoor Retractable Gate. 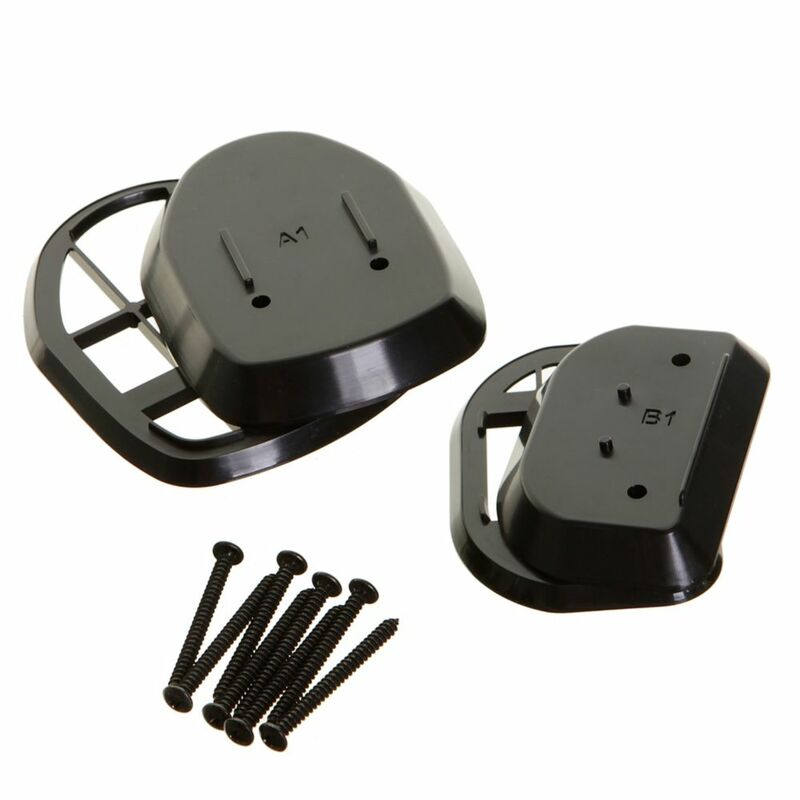 Retractable Gate Spacers - Black Dreambaby Retractable Gate Spacers are used to help build up wall areas to the equivalent thickness of a baseboard or skirting board for installation of Dreambaby Indoor/Outdoor Retractable Gate. Suitable for use with baseboard thickness .50 inch to .75 inch. Compatible with Dreambaby Indoor/Outdoor Retractable Gates.